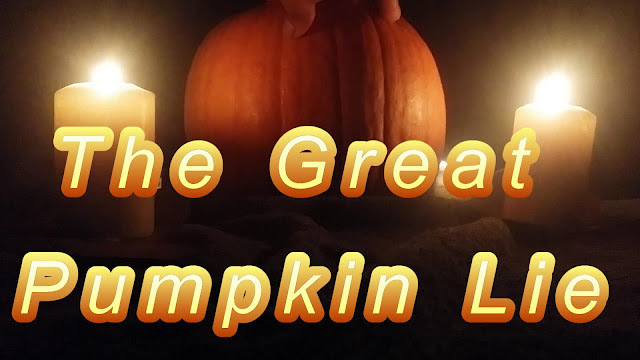 The Great Pumpkin Lie: Spiritual Warfare, casting out devils from Carved Pumpkins+ Stingy Jack lie. Carved Pumpkins and various other Halloween decorations can become hosts, or habitations of Devils. We have the authority to cast out these Devils as believers and to prevent their habitation in your vicinity. Pastor Cinque exercised that authority by casting out the devils that like to inhabit hollow areas- especially during Halloween casting out Devils in a Ceremony on Halloween night. PROPHECY BLAST: RACISM IS A FALSE BALANCE TRUMP Shafted La David Johnson Family, and Gave Dillion Baldridge Family $25,000 from personal account! A false balance is an Abomination to the Lord. So why is trump giving a $25,000 Check to a White man shot by the Police (in an Ambush Attack- just like how La David Johnson Died) in Afghanistan, while calling for Police to get rougher on suspects (mainly Minorities) in America, and praising Philippine President Rodrigo Duterte for his police killing 10,000 Drug Users and Drug Dealers this year? 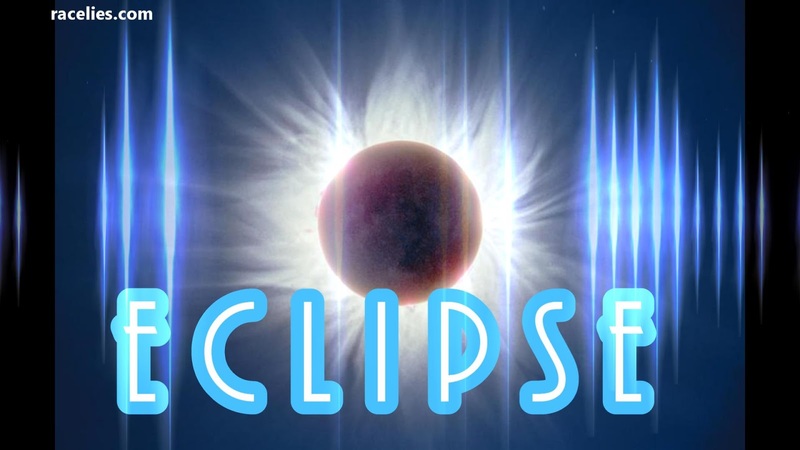 PROPHECY CHURCH: Eclipse- 2017 and 2024 Eclipses and the next 14 Years, New Madrid, the End of Chicago, Economic Boom before Mega Depression, more! As the Economy is getting better and is possibly headed towards the best Economy ever in American history. We need to be reminded that this year's Solar Eclipse was a warning to get prepared. Judgment is set. You can do all of the praying in the world to avert this, but the Father has made up his mind. 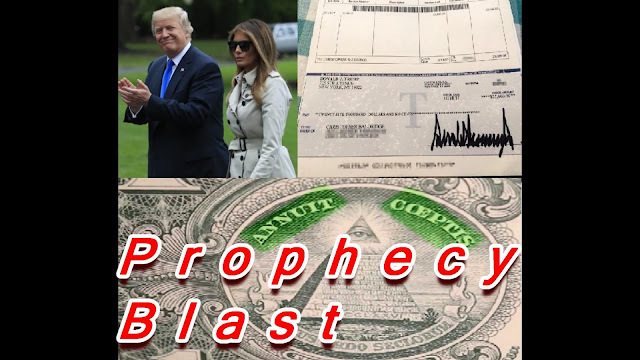 Use this time 7 good years, and any time of economic plenty to prepare for the ultimate collapse the 7 horrible years. Just like it says in Genesis 41. EXECUTING DRUG DEALERS IS A SLIPPERY SLOPE TO EXECUTING WHOLE CROWDS OF PEOPLE. In order for the coming urban pacification raids to be successful. Powers that be are now trying to get rid of all of the forces that would stand in the way of the government unconstitutionally executing Americans en masse and on sight. ANTIFA Black Lives Matter would be some of these groups. PASSA, YOU JUST CRAZY. 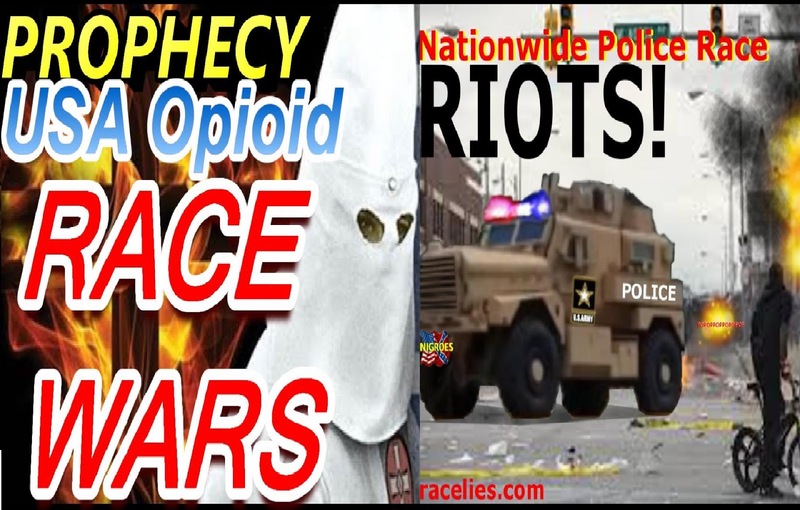 THE MOST HIGH'S NOT GIVING YOU DREAMS OF TROOPS SHOOTING DRUG DEALERS AND USERS ON AMERICAN STREETS! Trump has declared the Opioid Crisis is now a National Emergency. What does that mean? Well, I'll start with what I was shown!